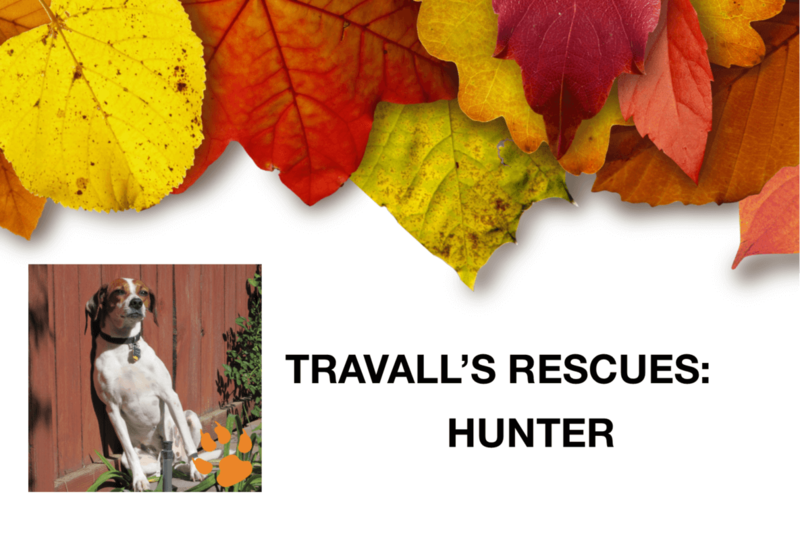 The third woof of our Travall’s Rescues series is Hunter! His person is Britta, our Marketing Manager. We adopted our little cross-breed dog, named Hunter from a rescue shelter in Boulder, Colorado. 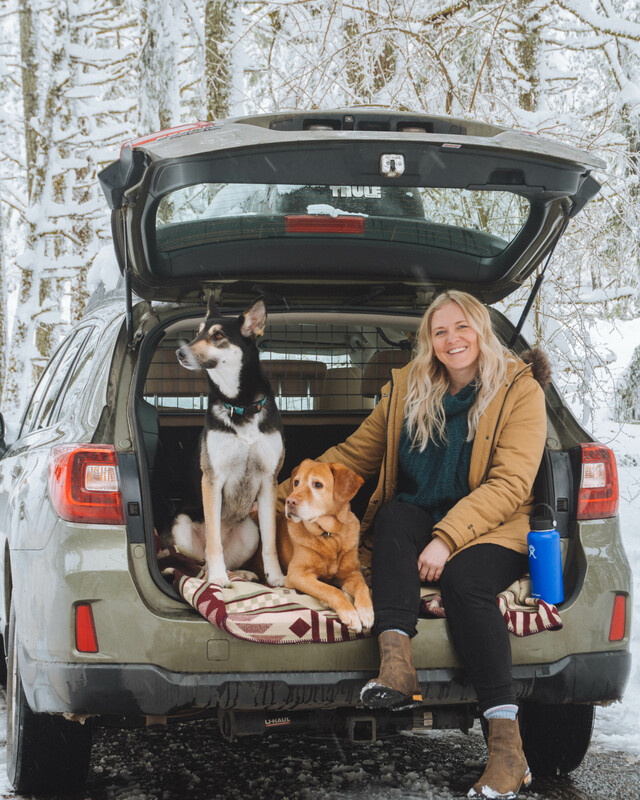 He had traveled to Colorado from Kansas on the ‘Rescue Waggin’ which transports dogs for placement into new homes in areas where adoption rates are higher. Hunter was a stray found in the plains of Kansas and he was just skin and bone. 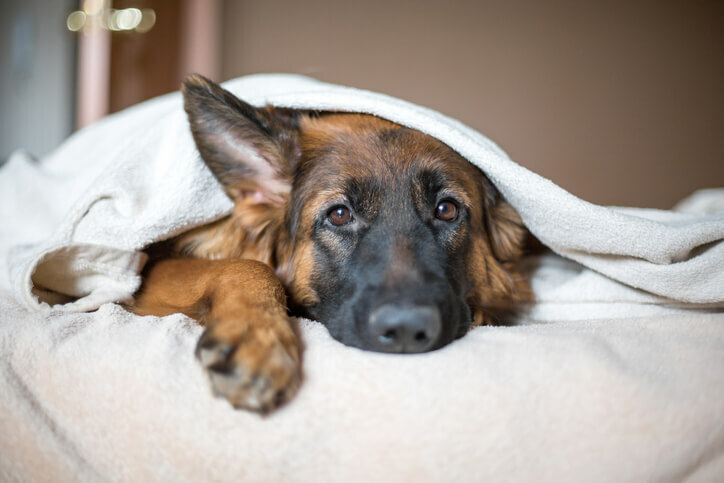 He’s a very quirky and sensitive dog who loves attention. He loves to smile when he gets excited and is happy to see you. 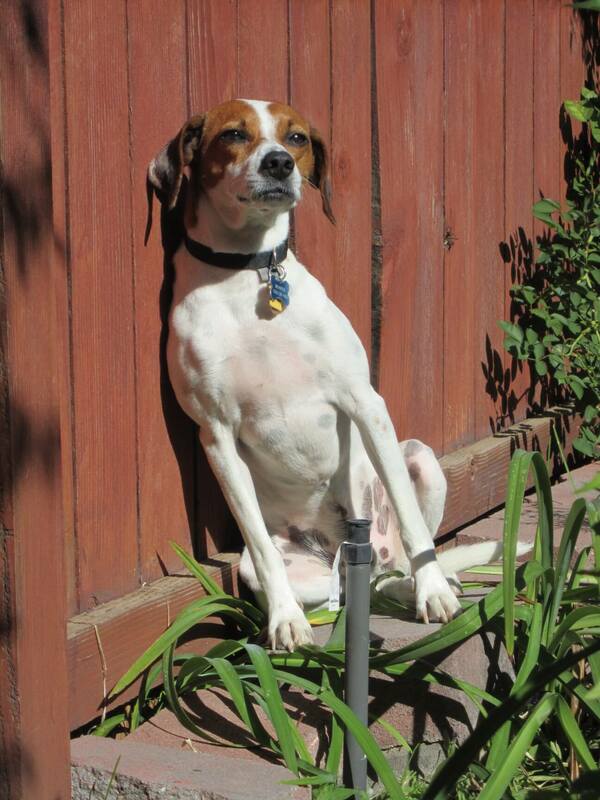 Hunter the Jack Russel mix sitting up against the fence. How handsome he is. If you stop petting Hunter, he will ask you to continue by pawing at you until you start again. We’d keep petting you, Hunter. Andria is a Midwestern girl at heart, though she’s spent most of her life out West. Western Colorado to be precise. Since moving away, she’s really come to miss using the mountains as a guide when giving and getting directions! 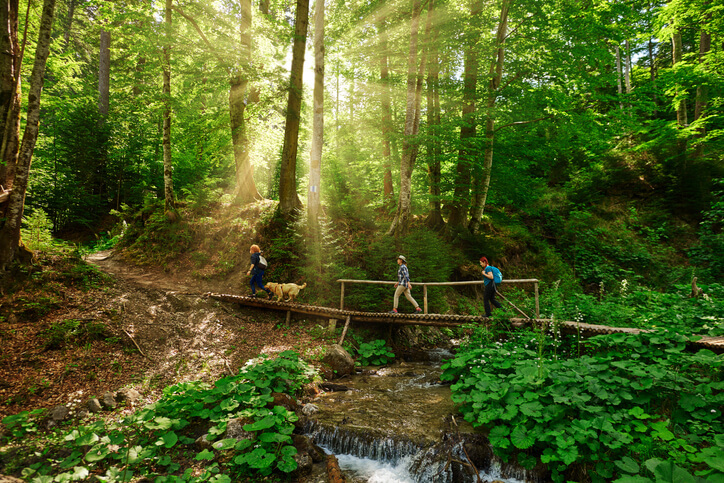 Her adventure partners are her husband and two dogs who love nothing more than to run. (The dogs love to run, not the husband.) She enjoys reading, hiking and is just getting into photography with her DSLR. You may see some of her photos making their way into her posts, you never know!